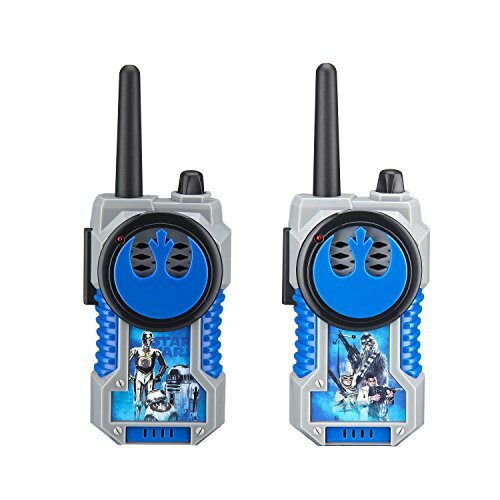 Looking for Gift Ideas for 6 Year Old Boys? When boys hit elementary school, it can be difficult to wrap your head around their interests and tastes, making gift selection a bit tricky. While they are no longer the easy to shop for toddler or preschooler, they aren’t quite ready for tween gear at this point either. They’re starting to think more heavily about what their peers think, about everything, and they are starting to hone their specific tastes and interests. 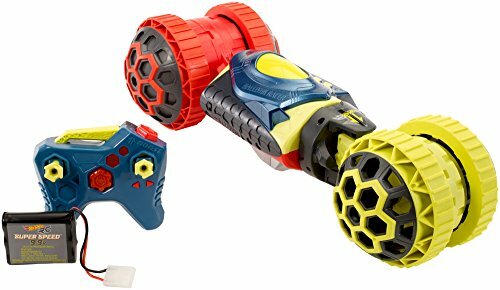 While at this age it can be tempting to push boys to explore something new they hadn’t yet considered, often these toys end up left in the bottom of the toy box. Instead, try to find a gift that relates to their interests in some key way but offers a new twist on it. 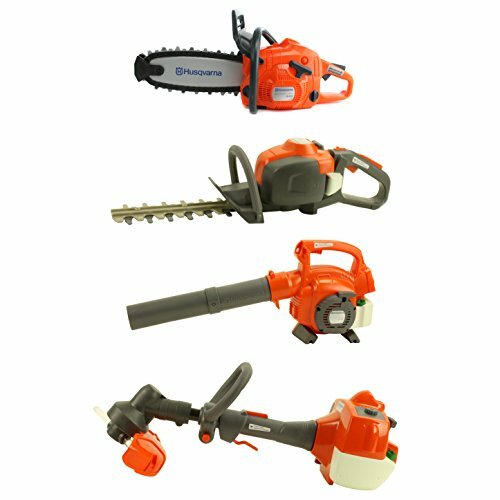 Consider some options from this curated list as you knock off your shopping this year. Wherever possible, I tried to suggest toys we have actually played with and are approved in our house hold personally. You can also check out our Gift Ideas for Tween Girls and Christmas Gift Ideas for Mom to finish out your holiday shopping. Also, Christmas time is a time of planning for a new year, so make sure you print off our 52 week money challenge as well so you can start saving for next years holidays! This is kind of a no-brainer this year with the new installment, The Last Jedi, releasing in mid-December. However, don’t think that just because boys 6 – 8 are maybe a bit too young to watch (up to parents) the film means they won’t be crazy over the gear. 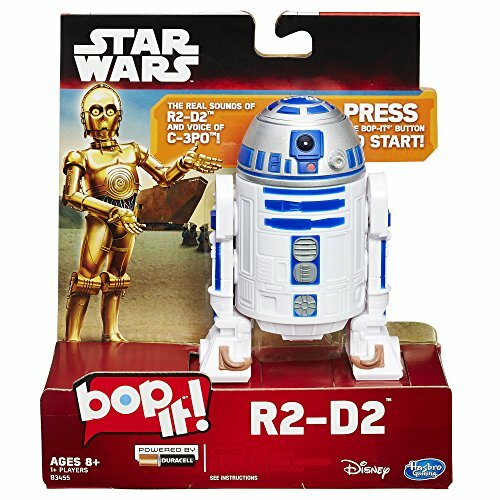 But, rather than simply shopping the toy aisle, consider some Star Wars gifts that might be a bit off the radar. There endless and fascinating books that link Star Wars to this age group, from traditional storybooks to intricate details about the design and build of say, Darth Vader’s suit , the Millennium Falcon , and more. 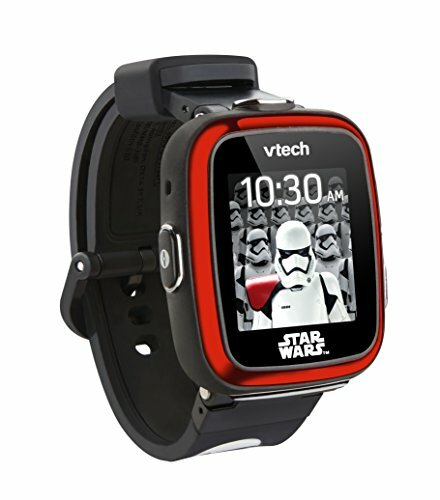 Star Wars clothing does double-duty as a gift as do other themed-accessories and costumes. 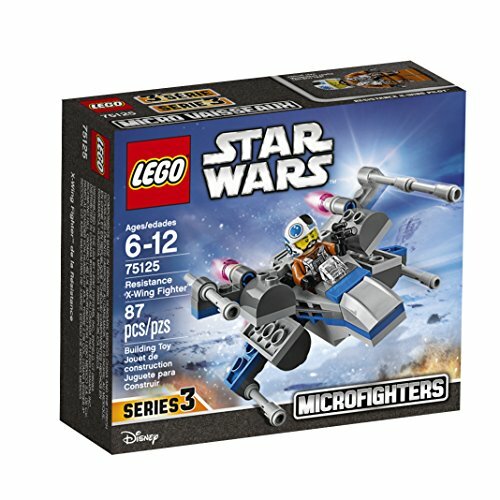 Star Wars Lego sets are other great options here. My 6 year old is full of imagination from wanting to be a vet, to a doctor to a mechanic. 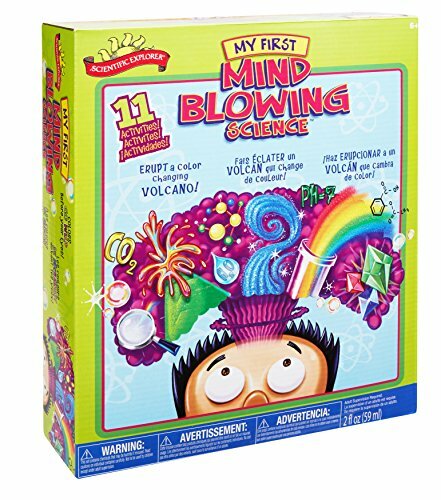 There are so many great toys that can focus on not only using imagination but are STEM toys perfect for playing! I love this Little Tikes Construct ‘n Learn Smart Workbench (sample provided for MomDot), which uses technology and imagination both! You can even use this along side our Mechanic Pretend Play Printable! 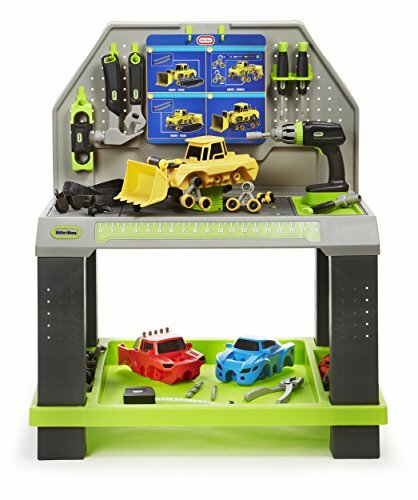 The Little Tikes Construct ‘n Learn Smart Workbench is the only smart interactive workbench that empowers kids to build and construct objects and vehicles with real sounds. It also elevates STEM play through engineering/building, problem solving, counting and more with a free downloadable app that includes two play modes: Game play and Free play. The Construct ‘n Learn Smart Workbench is fun and realistic looking with an interactive table that responds to inputs both with and without the workshop app. Kids can build and blue prints and 40 accessories and parts for kids to explore their craftsmanship! 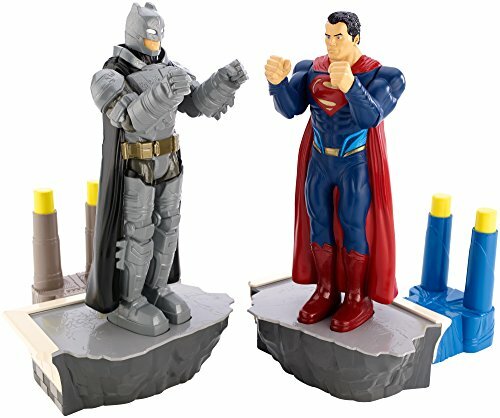 Most boys have at least some interest in a wide variety of superheroes and their stories, but again, think beyond the action figures for something unique. 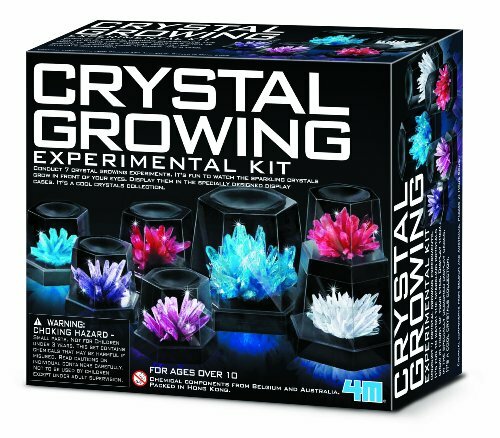 Themed puzzles , games, notebooks, clothing, and books tie the gift to existing interests but you likely won’t be gifting something someone else already bought. 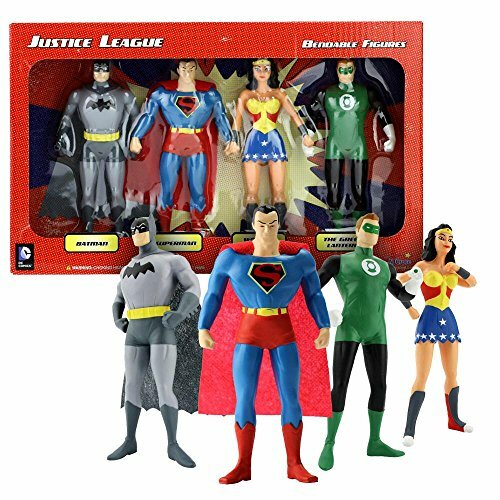 Imaginex sets also feature superheroes and can help facilitate imaginative play and more. 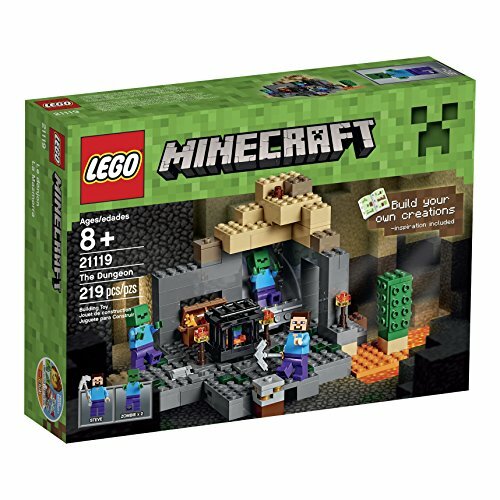 If you’re new to Minecraft, it’s pretty sure that your elementary aged boy is not and these are perfect gift ideas for 6 year old boys. This computer coding game is both addictive and educational, within limits. 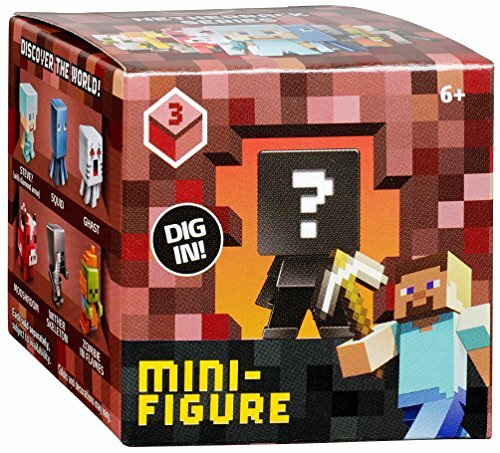 However, beyond the game itself, countless books and guides can help kids up their play skills and even fan-fiction novels featuring key Minecraft characters . Like Star Wars and superhero gear, consider a twist on the game itself with related, but not necessarily overlapping options like puzzles, key chains, backpacks or PJs. You’ll know whether you have a car-head on your hands, and if you do, it can be easy to fit the bill. 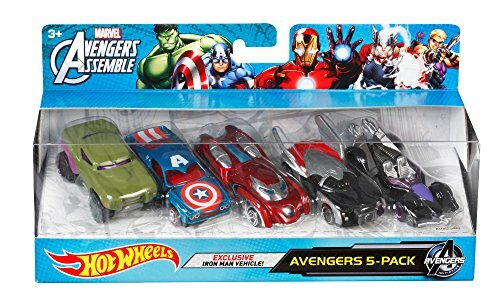 Hot Wheels cars and the like are incredibly inexpensive, and there loads of tracks and scenes that can bring these vehicle cities to life. Other options include craft projects that let kids paint or decorate their vehicles before turning them loose. Also think outside the box on how to use unexpected building objects to create cities, roads, or coveted garages. 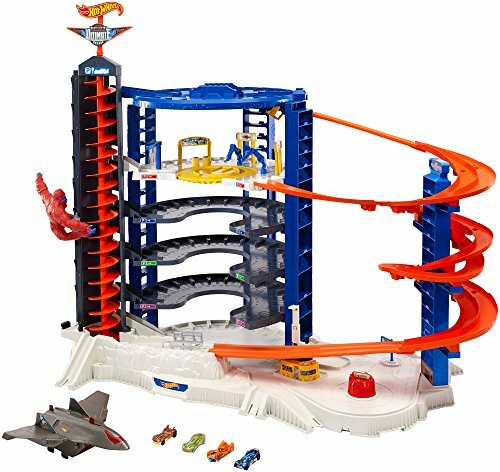 We love the Hot Wheels Super Ultimate Garage and the Hot Wheels Ballistik Racer this year as top toys. Magnetic blocks and tiles, and even PVC pipes exercise logical reasoning and fine motor skills along with imaginations. Once boys hit 6, they’re ready to take on the traditional games of childhood you might remember – Candyland, Jenga, Sorry , Connect 4, and Chutes and Ladders – but there are so many new and really interesting options out there as well. 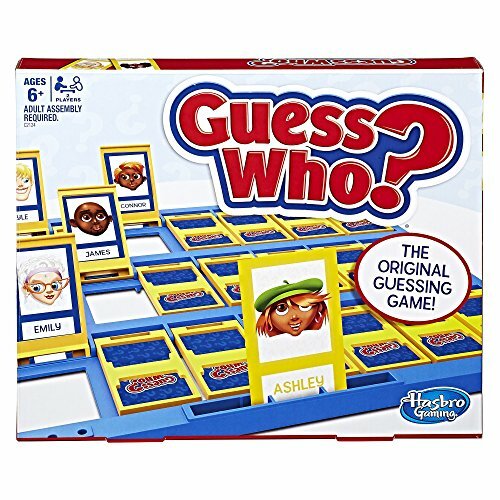 Several game companies design cooperative games which have the added bonus of teaching kids to work together rather than compete. Peaceable Kingdom , Educational Insights , and eeBoo offer lots of high-quality, durable, educational, and super fun games for kids in this age group. Keeping kiddos active is a great way to exercise their minds and their muscles and can be a really rewarding gift to give. Kids this age are still developing their sports skills and are usually eager to try something new. 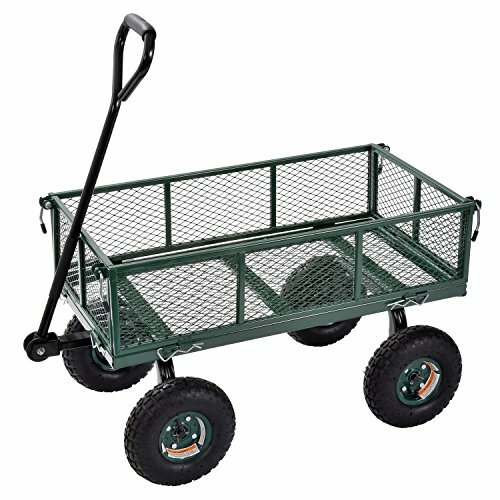 A wagon to drag around on adventures is always great, as are giant Tonka trucks , Velcro catch balls , t-ball sets, soccer goals and cones, squirt guns or Nerf guns, and kid rollerskates or blades. Also consider games or activities that kids can do with friends like stomp rockets , catch, four-square , or giant tennis rackets and a kid-sized net. 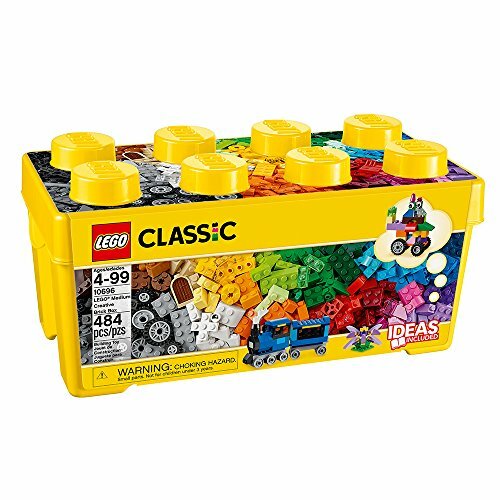 Lego options are endless and nearly foolproof for this age group, in many cases. 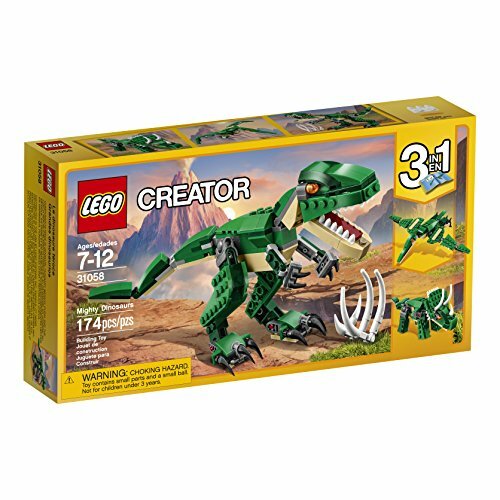 Whatever your boy might be interested in, there’s a Lego set for that. City-scapes, volcano adventures , Ninja attacks, Star Wars battles, superhero rescues, and even Minecraft creations are all available. 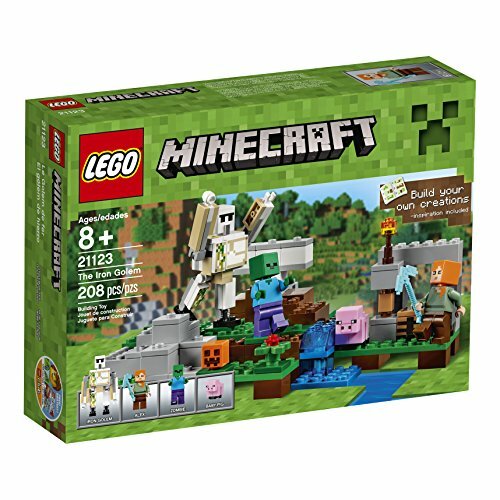 These sets come in a wide variety of price points and are toys that can be built, rebuilt, and stand the test of time. If you aren’t sure what specific interests might fit or you don’t want to double up, you can always choose a standard brick set to accompany an existing collection – one can never have too many windows, colored bricks, and baseplates! Boys this age love ooey gooey science stuff. Baking soda volcanoes, cool test tubes, scientist jackets, and make-your-own-fossils are big hits. 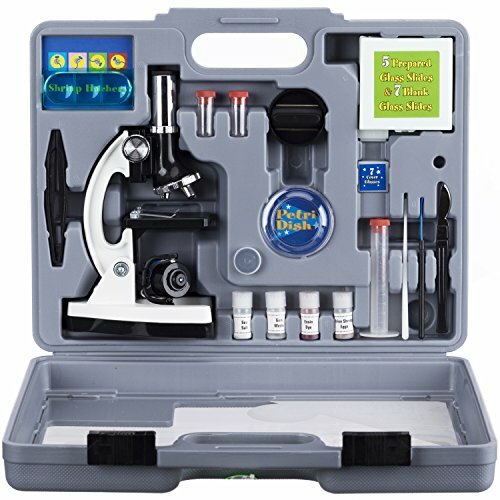 Also think about other science-related toys such as Snap Circuits that teach kids about electricity in a safe puzzle-driven way, Rube Goldberg machine sets , anatomy models, telescopes, and kid-friendly microscopes and binoculars are also popular. Pokémon has drawn in a new generation with the popular Pokémon Go game , introducing younger kids into the traditional card-based, TV show-related game. 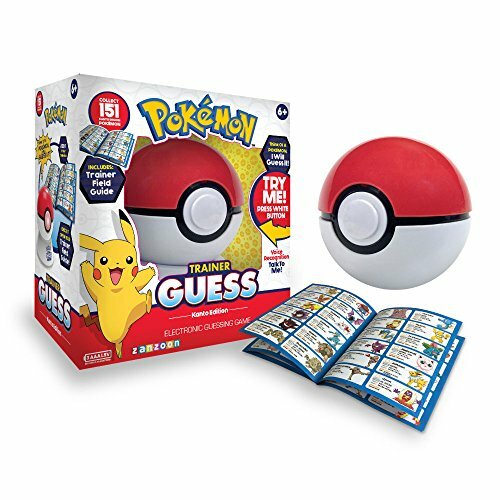 Pokemon has the perfect gift ideas for 6 year old boys! 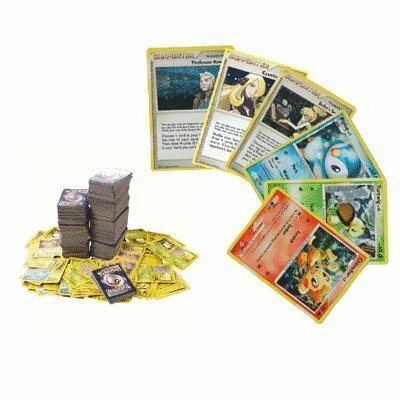 There are seemingly endless card packs and Pokémon for kids to collect to boost their prowess with the game. 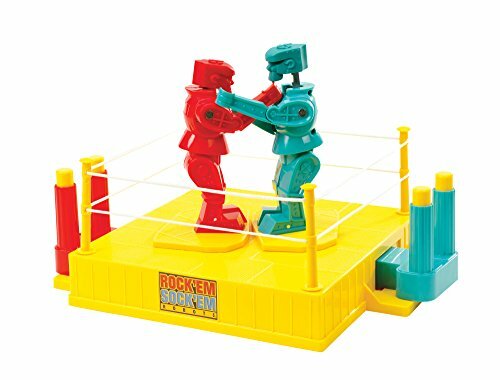 There are also countless themed toys and accessories that can make good alternative gifts – books, videos, bags, clothing, and more are available just about anywhere you look. 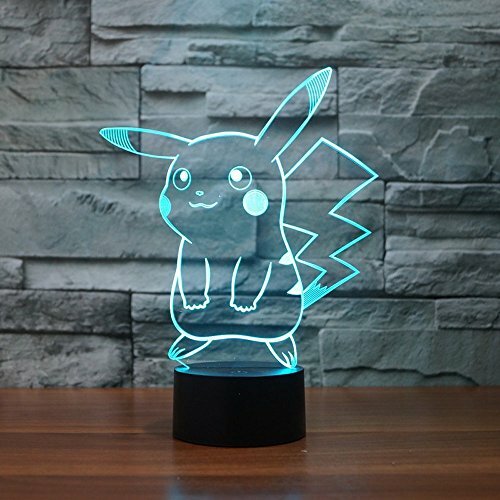 Pokemon Pikachu 3D LED Night Light, Elstey Pokemon Trainer Guess: Kanto Edition 100 Assorted Pokemon Trading Cards.